Range Rover‘s efforts in turning every drive into a treasured experience, whether driving or being driven, haven’t gone unnoticed. First conceived nearly 50 years ago for driving from country estate to townhouse, “Range” has evolved through the past decades while maintaining its peerless luxury SUV status. The 2018 Range Rover definitely falls within that label. 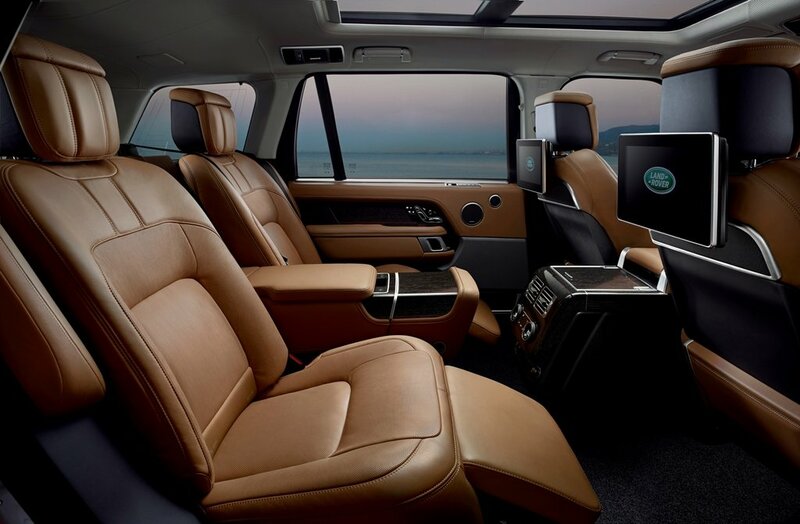 The vehicle’s exterior design has evolved, its comfort heightened, and new consumer technologies have been added to its cabin. Both driver and passenger will feel the difference in comfort levels thanks to various new functions: the front seats feature 24-way movement with wider and deeper foams; gesture sunblinds sense occupants’ hand movement; a completely redesigned rear cabin and seating layout offer even more space; up to 17 connection points including domestic plug sockets, USB, HDMI, 4G Wi-Fi hotspots for up to eight devices ensure constant connectivity etc. Half office, half spa, the cabin is also equipped with luxurious seats fitted at the back with 25 Hot Stone technology massage programs. A really cool feature allows all seat functionality to be controlled via a smartphone app, from inside or outside the vehicle! 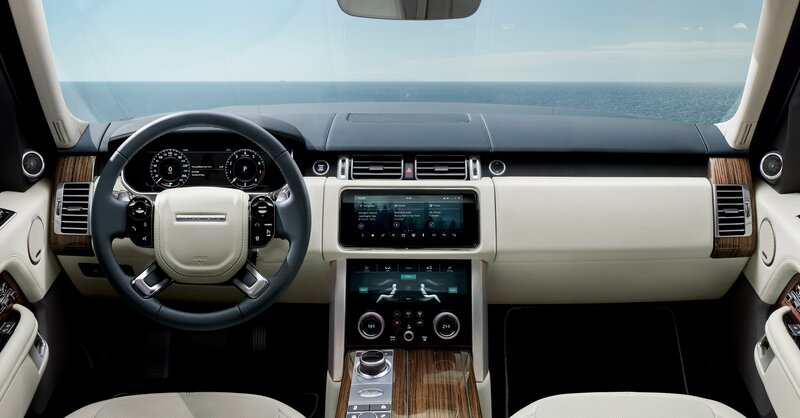 The elegance of the interior has been elevated by the seamless integration of the most advanced infotainment system yet created by Jaguar Land Rover. Touch Pro Duo, codenamed ‘Blade’, combines two high-definition 10-inch touchscreens on the centre console working in perfect harmony. Information can be swiped from one screen to the other, making the layout highly intuitive and engaging to operate, with unparalleled functionality. 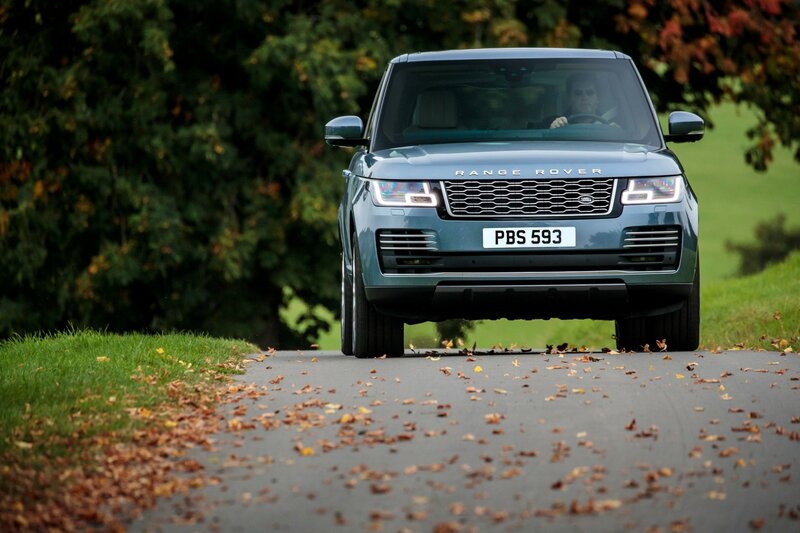 The new Range Rover was designed and engineered by Jaguar Land Rover in the UK, and is already available to order, with first deliveries starting from the end of 2017 based on the market. New year, new experiences, new car?